Kim and her husband of 21 years, Clint, live in Weatherford with their 3 children (19, 16, and 7). 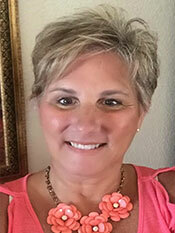 Kim grew up in Parker County, graduating from Aledo High School and attended Weatherford College. 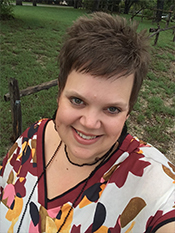 After staying home with her children, she has been in ministry for 15 years, serving on staff at a local church in the Kids Ministry, Student Ministry as well as Missions Ministry. Kim has a passion for loving others well through all situations as well as helping them to realize the gifts God has given them and walk out in His purpose for them. 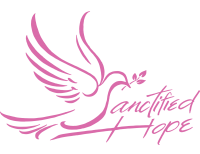 She is very excited to be a part of the Sanctified Hope family and to get to see how God is working through this ministry in the lives of these women.